Since Assembly 2017 ended in San Antonio, The Basketball Embassy has headed to Eastern Europe to lead various basketball camps. TBE landed in Istanbul, Turkey and immediately began helping out at the Güler Legacy camp for their final two days. 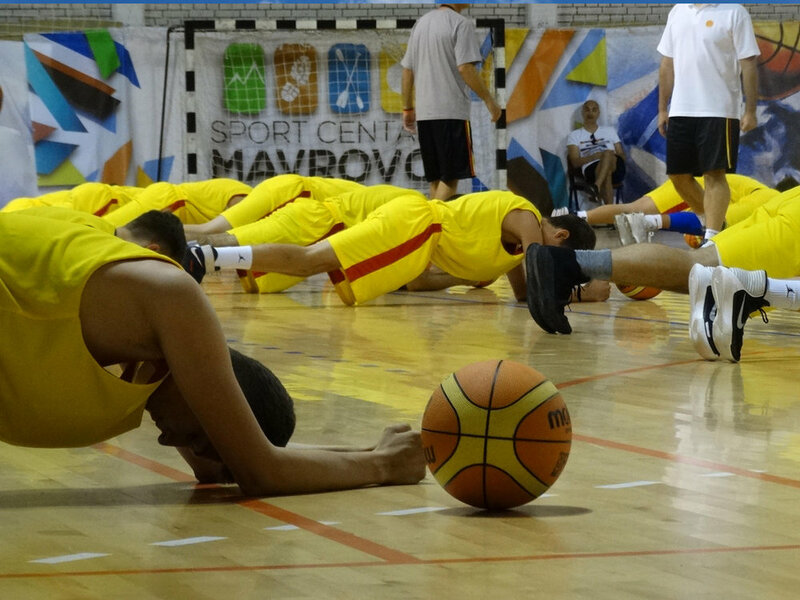 From Istanbul, TBE flew to Skopje, Macedonia and drove a couple hours up the mountains to Mavrovo to lead the FIBA Youth Development Camp for the Macedonian Basketball Federation. The camp hosted 60 players and 12 coaches for six days of practices. Morning sessions usually consisted of stations that fine-tuned individual skills like ball handling, passing, rebounding, shooting, and more. Afternoon sessions focused more on the team aspect of defense and offense. On top of the basketball development, players and coaches alike built camaraderie and relationships across the normal club divisions. 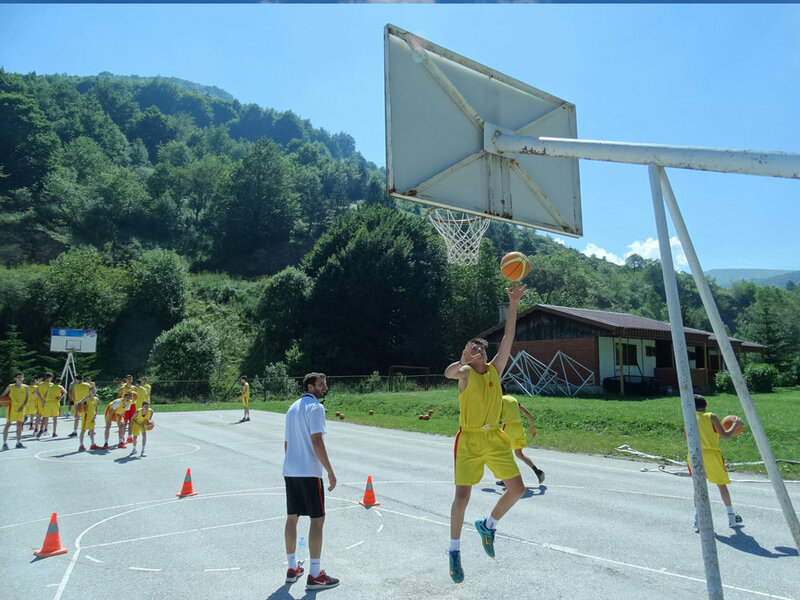 Enjoy the pictures of TBE’s work so far and make sure to check out the video of the Macedonian camp created by Tome Dishlijev of the Macedonian Basketball Federation! TBE Assembly 2017 in the San Antonio Express News!